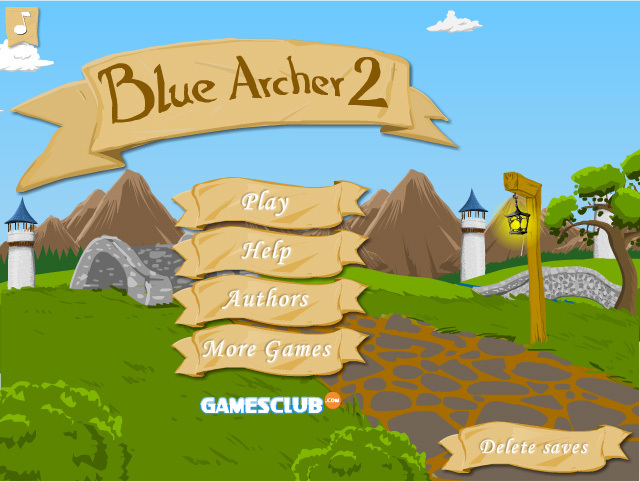 Image yourself in the Middle Ages in this challenging archery game with 10 levels. Try to hit all kind of items with your bow and arrow: targets, apples, bales of hay, fire, pears, etcetera. For each item the required number of hits is different.